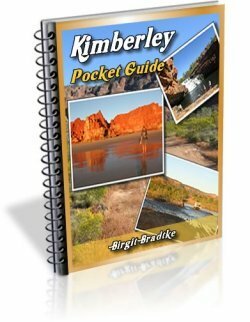 Is a short Bungle Bungles visit worth it? 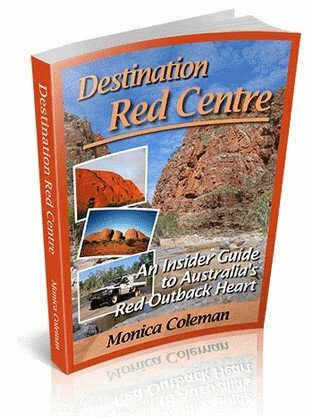 We will be travelling down from El Questro to Halls Creek and then the Tanami down to Alice in July. 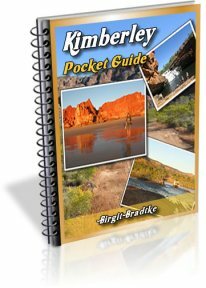 Would 2 nights camping in the Bungles (say, a day in full there) allow us time to see and walk? Plans originally were to bypass them and take a helicopter flight from Halls Creek, but I'm keen to see it from ground level. But is a day enough? Also, some of our team are not big walkers. So would the detour for them be worthwhile? Comments for Is a short Bungle Bungles visit worth it? "I suggest one night as the minimum stay. Two is great. If you are equipped to do overnight hikes then you may want to take more time." If you don't plan to do any longer walks then a full day i.e. two nights is fine. The last part of your question can only be answered by you, or rather by your non walking friends. I can't take guesses here. What exactly does "are not big walkers" mean? Your interpretation of that and mine might be wildly different. Do they prefer to avoid any walking altogether? Or are they just not into longer or strenuous walks? I certainly think it's well worth it to get close at ground level. It doesn't take much walking to get to the Domes and to Cathedral Gorge, and you can still do a helicopter flight inside the park. 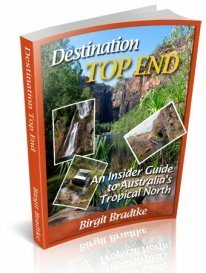 All the walks and lookouts are described in detail on the Bungles walks and attractions page. I suggest you read through it and then have a vote if it's worth it or not :-).